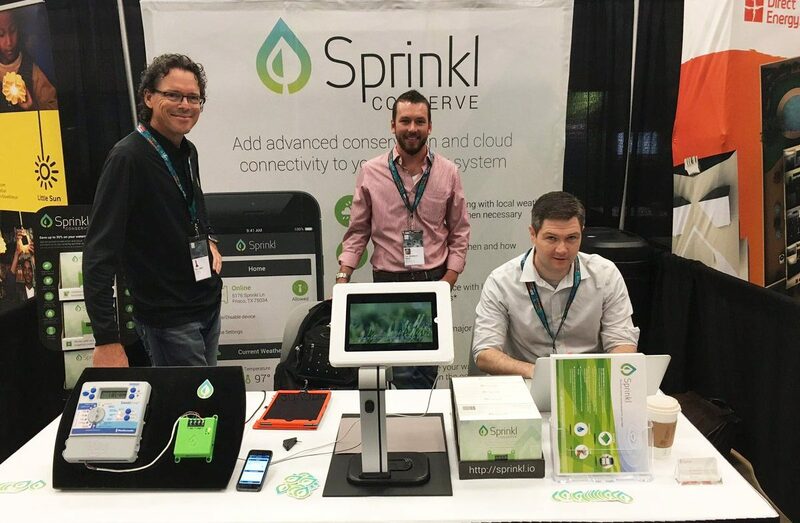 Sprinkl is a startup company based in Texas that develops innovative connected products focused on the conservation of water in both residential and commercial applications. This four man team has set out to make watering yards easier by fully automating the process of caring for your yard, and building tools that will work with any sprinkler system regardless of its age, make, or model. Sprinkl also gives back to its local communities by helping them save water through its platform’s built-in conservation settings, water district portals, and by designing and assembling all of its devices in the USA. As a customer focused start up, we want your opinions and feedback on not only our devices, but also what is missing in the market. Join our team and help us develop what you want by letting us know your thoughts. Stay informed with the latest developments from Sprinkl. We'll let you know about special events, product previews, and news regarding your Sprinkl devices.